Lattes and drum and bass, bratwurst and booze. Twelve-foot-long wooden benches and Schwabacher script on the walls. Berlin D2 café on Clarendon Street has all of the above. But it looks as if it will soon come to an end. “We’re quite devastated really,” says staff member Poppy Copeland, late Tuesday morning. Café manager Stephen McCusker says he agrees. It’s been a year or so since he and Copeland started to work together, and, it looks to them as if they’ve created something in that time. As a space, Berlin D2 evolves throughout the day: mornings and afternoons, those who work in the area nip in for coffee and lunch. As evening approaches, one or more DJs occupy the decks for an ambient, boozier, feel. 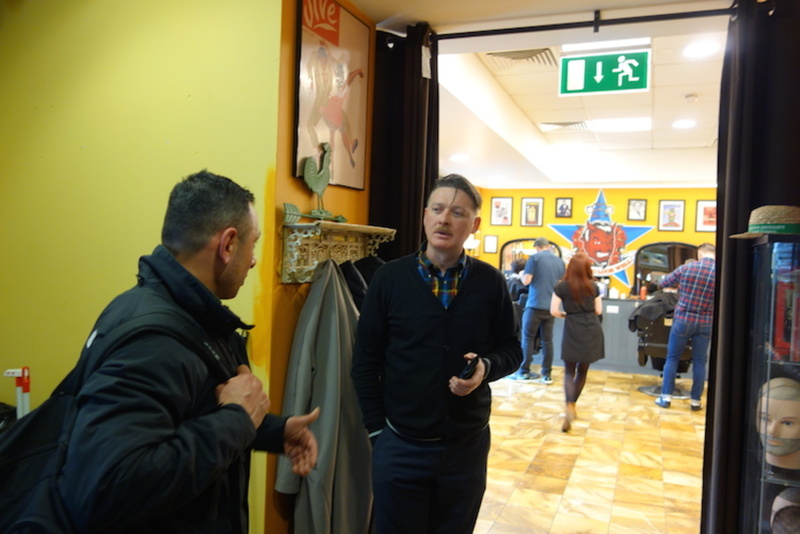 McCusker says the attitude of the café has always been fairly “freewheeling”. He recalls once bringing in a whole heavy metal band to perform because, why not? McCusker took over the lease of the café a year ago from Dan Watson, who laid the groundwork for the its growth. By offering slightly alternative food and drink, and religiously putting on events, they grew their clientele. The space “has gone from being a corner, three or four years ago, that you could hardly get rid of as a landlord” to a viable space for business, says McCusker. Across the street from Berlin D2, up a narrow flight of stairs, sits John O’ Reilly and his colleague Paddy. Together they run Antiques, which has been on site since 1986, when, as Paddy recalls, there were few coffee shops in the area. When the factories moved out to the industrial estates, the first coffee shop popped up, but O’Reilly reckons Berlin D2 has brought more life to the area than previous ventures. He can’t understand why it looks like they’re shutting up shop. 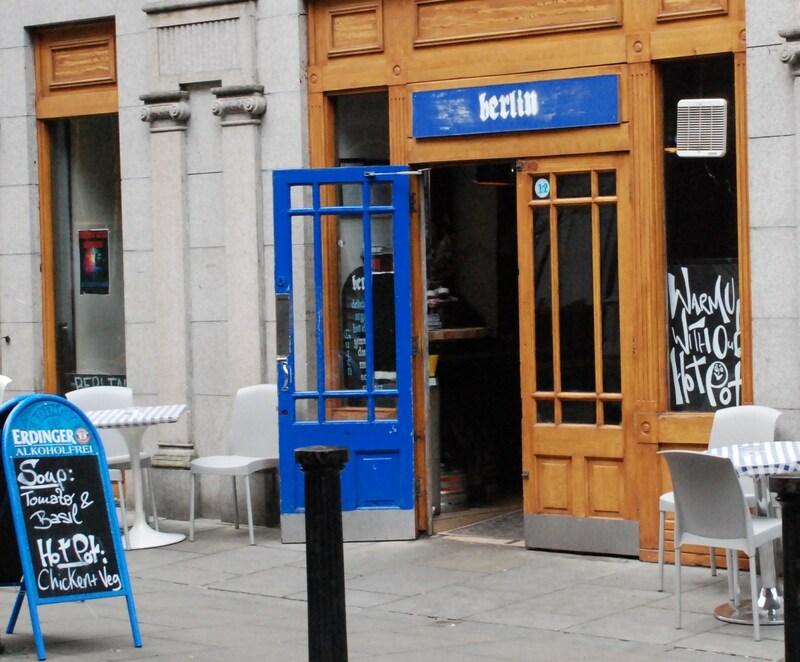 Berlin D2 rents its space from the Powerscourt Centre, and after some disagreements with the landlord, McCusker and his team decided to call it a day. 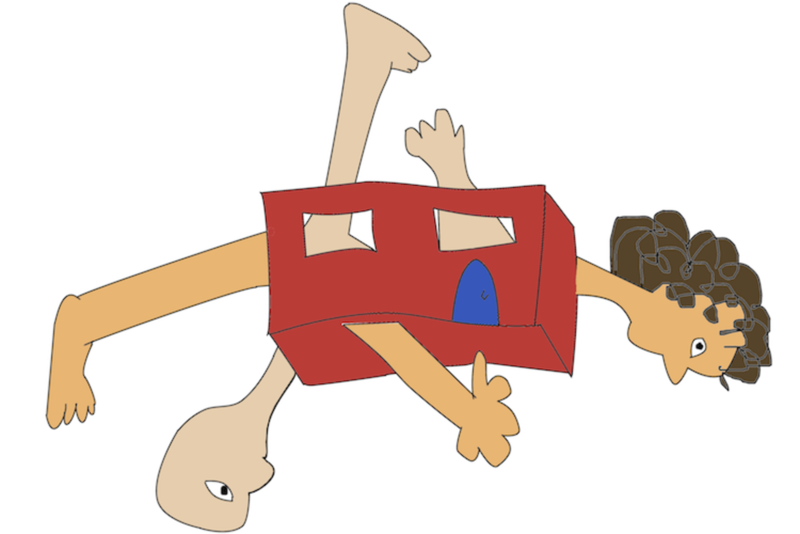 It’s unclear what might take their place. Copeland and McCusker reckon it’ll be one of the big chains. They note the empty retail spaces on Coppinger Row which adjoin the café. 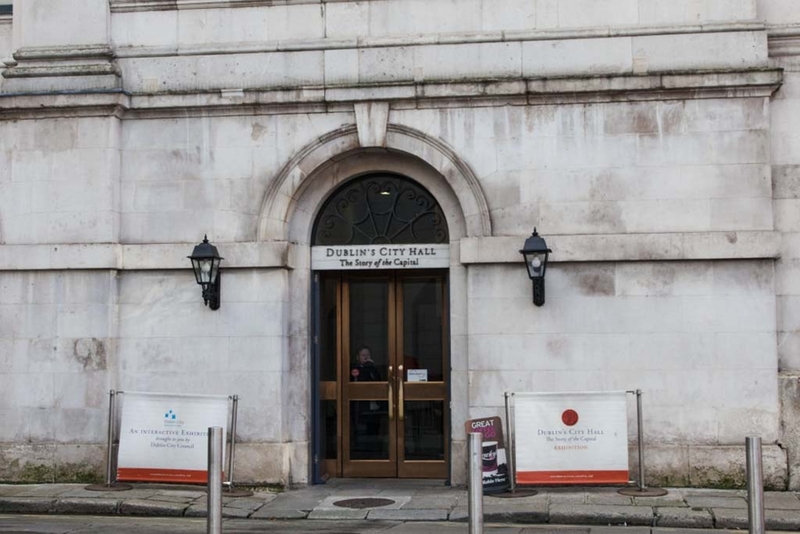 A spokesperson for the Powerscourt Centre did not respond to phone calls asking to talk to somebody about the space, and what might replace Berlin D2. 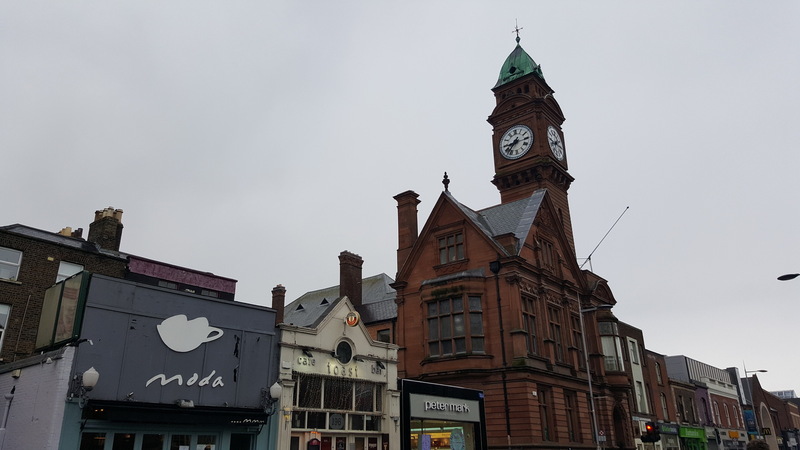 Copeland notes the recently opened Starbucks on Drury Street and feels the area is no longer the stronghold of the smaller, independent coffee shop. There’s still Kaph and Clement & Pekoe in the neighbourhood, to name a couple, but it does seem that larger chains are also beginning to move in. McCusker and Copeland want to keep the Berlin name alive, but say that as the summer approaches the team on Clarendon Street will disband. Who knows what will happen, but it’s unlikely there’ll be a new premises in the immediate future, they say. For the “Sunday boys” who play drum and bass late into the evening, for the elderly gentleman who takes his five-0’clock pint outside, and for the close-knit staff, Berlin will have to go out with a bang, says McCusker. They say they plan to have some sort of farewell bash, some Sunday in the near future perhaps. For the next few weeks, business will continue as normal. They’re busier now than ever before, though, they say.